Fiji will take part in the 61st Session of the United National Commission on the Status of Women. The 61st Session of the United National Commission in New York, USA, from March 13 to March 24. There are seven participants who will represent Fiji. Participant Sulique Waqa said: “Our participation is supported by the International Women’s Health Coalition (IWHC) and the NGO CSW Asia Pacific. “Fiji has participated before and at every CSW either as civil society representative or as part of the Government delegation at the negotiation process. Waqa said members attending the sessions are entitled to speak in forums and debates and participate in decision-making and negotiations. 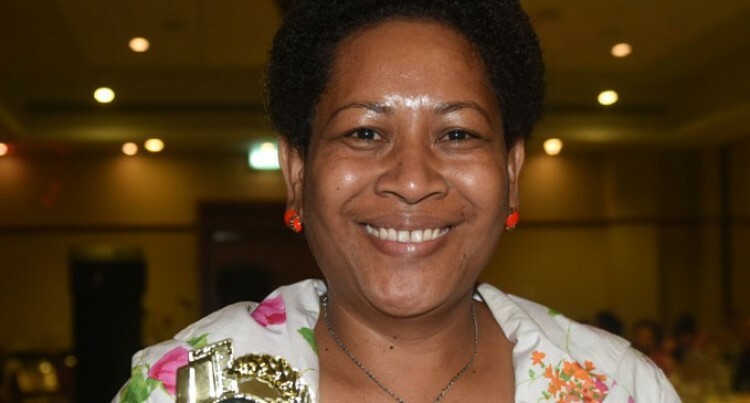 “CSW for us is also an important opportunity to make alliance with women of all our diversity that has the potential to change the world,” Waqa said. and Civil Society Organisation rep Miki Wali.